Jenn is the Behavior Coordinator for Denver Animal Shelter, a municipal, open admission facility in Denver Colorado which sees roughly 8000 animals annually. She is the first person to hold this position for the Denver Animal Shelter and is in the early stages of building a behavior program there. 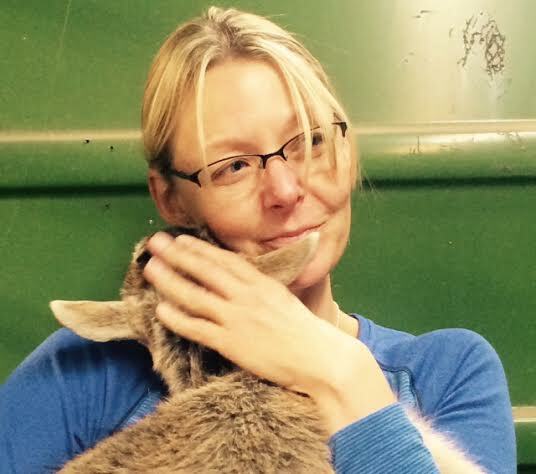 Prior to her move to Denver, Jenn was the Shelter Manager for Pueblo Animal Services in Pueblo, CO for four years. From 2006-2011, she was self-employed as a dog behavior consultant and contracted with shelters to implement behavior programs and assessments. From 2002-2008 she worked for the Upper Valley Humane Society as the Head of Behavior and Training and as Head Behavior Consultant. 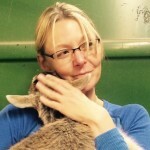 She has served the New England Federation of Humane Societies and is currently a board member of the Colorado Federation of Animal Welfare Agencies.